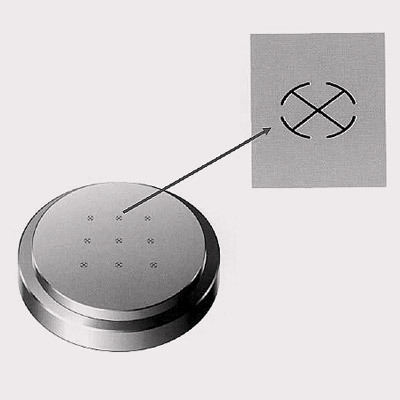 Cut conductive materials ranging from aluminium and copper to graphite with an electrical spark. EDM technology allows you to achieve extreme accuracy when producing incredibly delicate parts at very high cutting speeds. Nor is this just restricted to die and mould. Since only one tool is required it is also your low cost alternative to milling, turning, grinding, lathing or broaching. What’s more, you can accomplish a whole range of different processes using multi-purpose EDM, even unmanned. 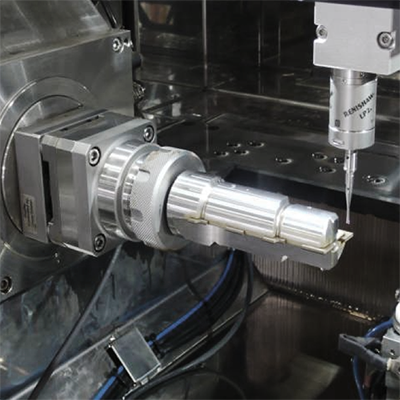 Since there is no contact between the cutting tool and workpiece, EDM allows you to cut very small parts, such as injector pins or medical needles, with the thinnest of walls – a clear benefit compared to drilling, milling or lathing. On processes involving costly materials, Wire Cut EDM has the advantage that no swarf is produced and additional scrap costs incurred. Wire Cut EDM machines do not require specific fixtures for different components and processes – saving you money and making you more flexible. To increase throughput however, you might want to think about adding a tending robot. 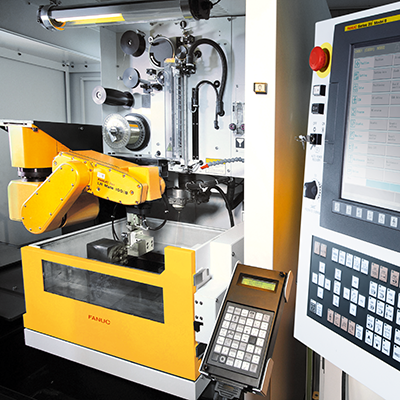 Wire EDM is slower than other technologies, but benefits from the fact that machines can work unmanned for up to 140 hrs. That is almost 6 days of uninterrupted machining without an operator present. Because no force is applied, wire cutting leaves perfect surfaces. For still finer surfaces or even mirror finishing, there is the FANUC Micro Finish function – replacing up to 8 steps with just one process. 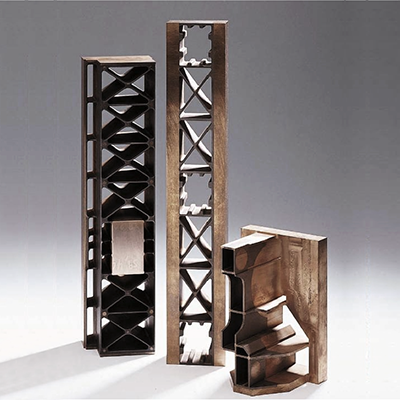 Since all it requires is a single high quality wire, Wire EDM benefits from low tool costs compared to other cutting technologies. 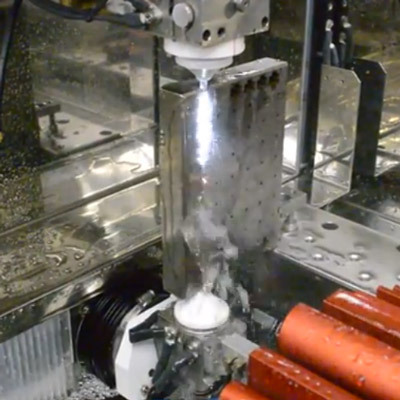 Wire EDM technology allows you to dispense with up to 8 steps, including pre-machining, hardening, finishing and ficturing, required in traditional machining processes such as milling, drilling or lathing. 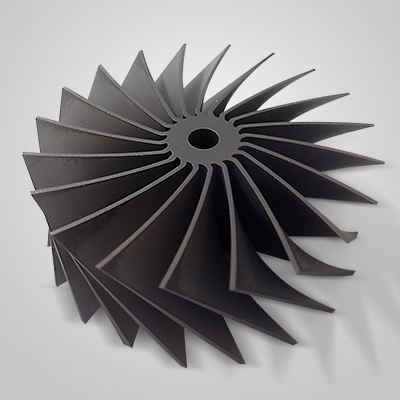 A highly economical way to cut, the impeller on left has been produced using this technique. Ideal for cutting microparts and capable of realising radii down to 0.025 mm, EDM is the ultimate alternative to milling. Available as Thin Wire option for FANUC Robocut C400iA. 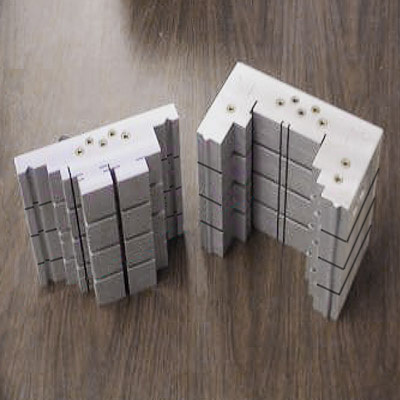 For maximum cost effectiveness, stack and cut several thin workpieces in just one process. 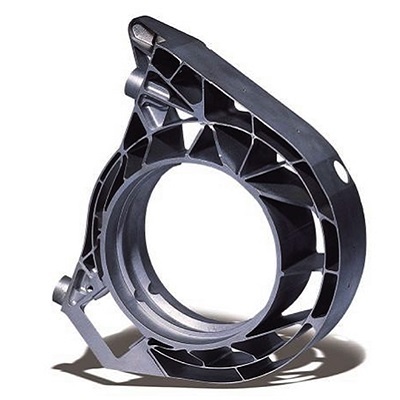 Use wire cut EDM for your routine metal cutting processes and general engineering. A great solution for extrusion die scenarios, 4 axis Wire Cut EDM allows you to cut complex shapes on the top and bottom of an object at once. 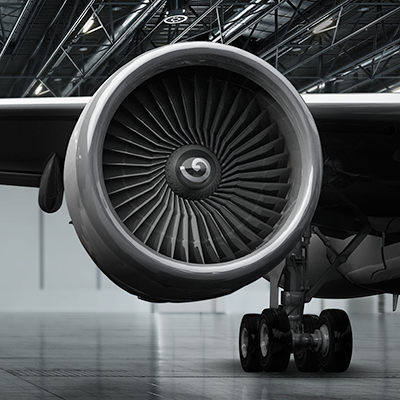 Even hard-to-mill materials commonly used in the aerospace industry such as titanium or inconel can be cut using EDM. Third-party GTR software combined with a touch probe and rotary table lets you streamline production of EDM fabricated parts such as high quality PCD and other intricate profile tooling.